Eight out, five to go. 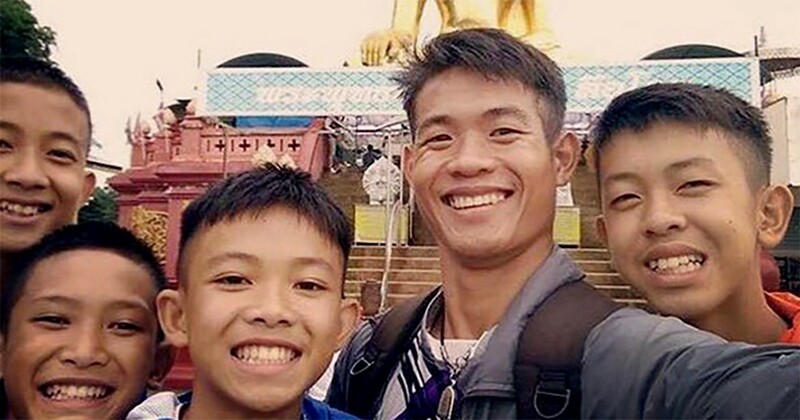 But Ekkapol Chanthawong, the assistant football coach of the Mu Pa team, trapped in Tham Luang cave since June 23, is being credited with keeping his young team alive during their ordeal. He’s 25, the rest of the young team are between 11 and 16 years of age. Thai media, ever searching for the dramatic, has been in a lather over whether he deserves praise or is the devil in the story. Some media want to blame him for the team’s predicament as he led the 12 football players on an excursion into the caves after scheduled training on Saturday, June 23. They’d been there before. 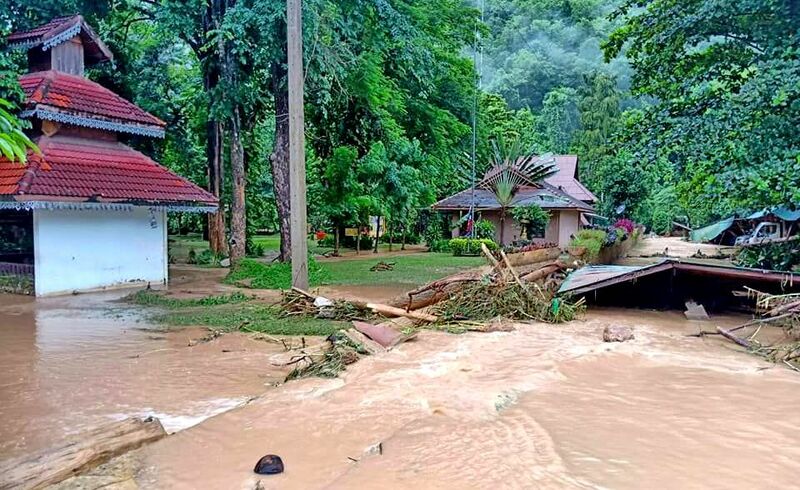 A torrential downpour, and subsequent flood waters flowing into the caves, forced them deeper into the bowels of the Chiang Rai mountains. But parents and guardians of the teenagers who were under his charged will hear nothing of the criticism. They are refusing to blame the young man. Ekkapol, or “Ake”, was orphaned at 10 years of age and, by all accounts, had a rough time growing up. Firstly his seven year old brother died, then his mother and his father a year later. A disease swept through his village and ravaged many families. His Aunt recounted to an Australian newspaper that he was then sent to a Buddhist temple for care and his education. She says her nephew is a “merciful man” who would do anything to assist others. 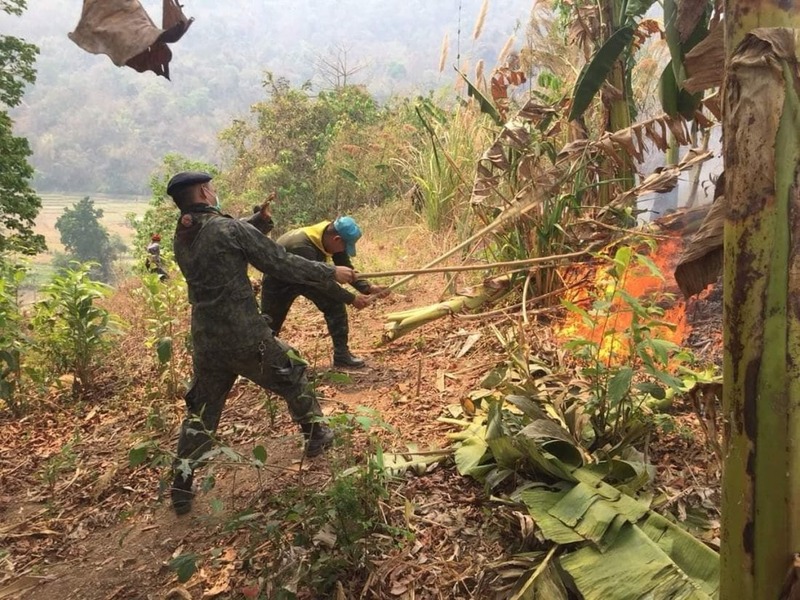 She says he was devoted to his young team who were, in some cases, separated from their families or caught between the Burmese and Thai cultures (the Mu Pa team all live right on the border between Thailand and Myanmar). Some of them are regarded as ‘stateless’, a fact of life for many of the youngsters in this border region. 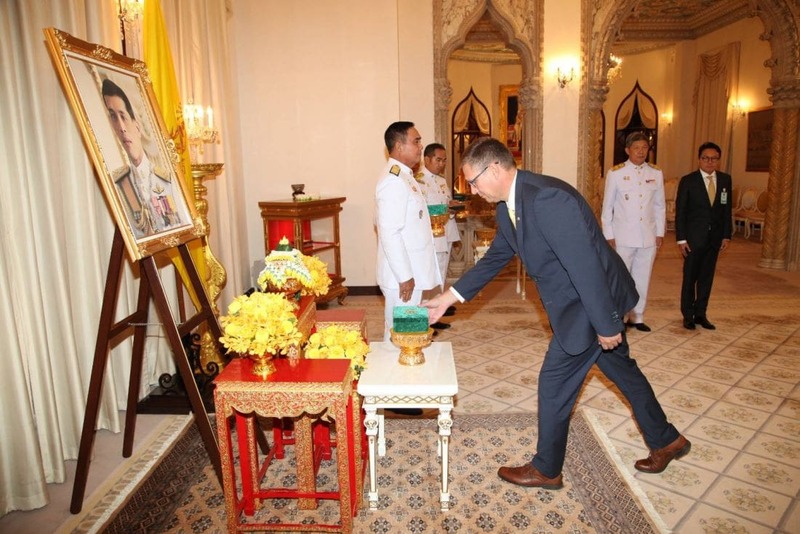 ‘The Washington Post’ reports that Ekkapol left the temple to care for his ailing grandmother in Mae Sai in northern Thailand, the location of the Tham Luang caves. 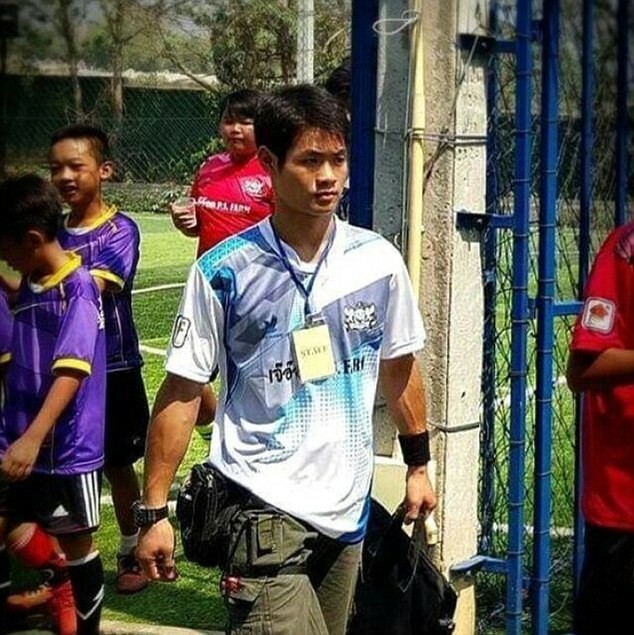 He spent his time working at the local temple and training the new Mu Pa (Wild Boars) football team. The first two English divers say that when they finally found the team they were all meditating together. 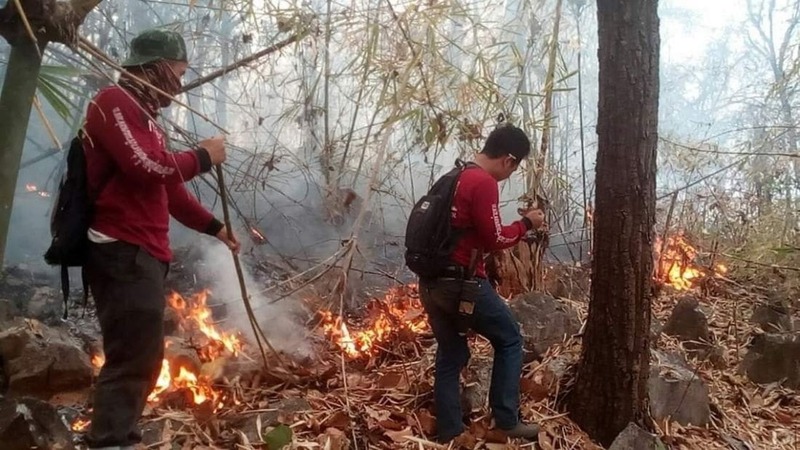 The young team members told rescuers that Ake taught them how to meditate in an effort to help preserve their energy, control their breathing and not to panic. A friend of Ake says that he doesn’t drink or smoke and that he was the kind of person who took care of himself and was a good example to the rest of his team. Rescuers have said that Ekkapol (pronounced EKK-A-PON) is the weakest out of the whole group. They say that he was giving the trapped team members his share of the limited food and water resources they had with them. 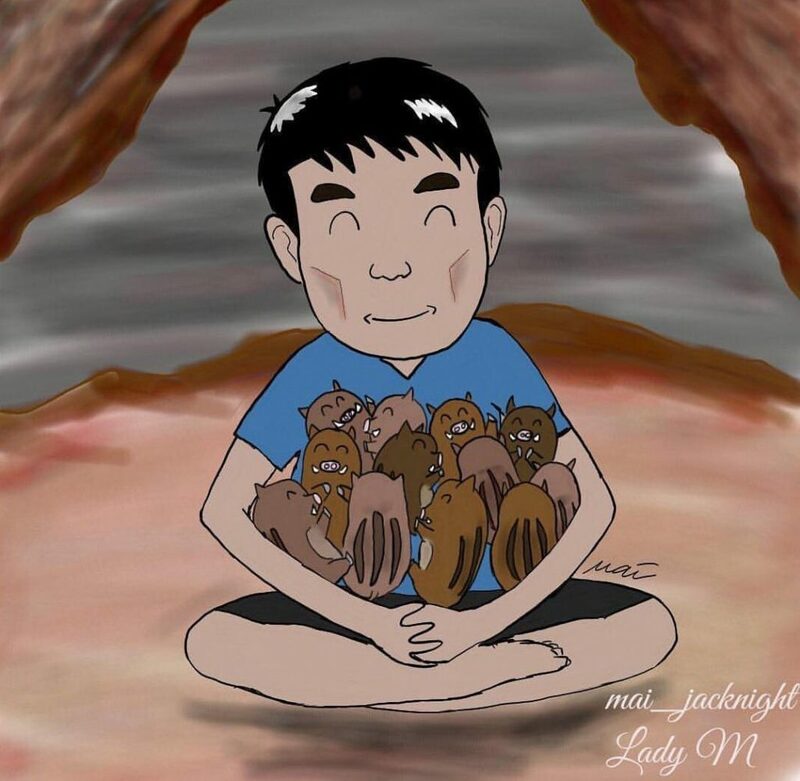 He taught them to meditate, relax and conserve their energy until they were found. He also got them to drink water from the walls instead of the rushing muddy waters flowing around them. On Saturday some hand-scribbled notes were brought out of the cave by the rescue teams during their preparation for the rescue that started on Sunday morning.